Driving around to pick up scrap is where the vast majority of the transportation costs associated with scrapping go. After all, when you’re driving to the yard, you have one exact destination, whereas a lot of picking up scrap involves taking different routes to multiple destinations. That being said, you can still save a lot of money on gas by planning routes out in advance. 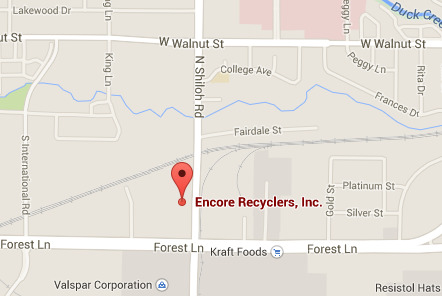 While you don’t always know where the best scrap is, you probably have a few spots that you know are lucrative. Plan out the shortest route that takes you to all of your regular spots, and get started. This keeps you from driving around aimlessly looking for scrap, which is a big money waster. While sometimes you may need to hunt around, do so in a very specific area instead of simply starting to drive. This will help you minimize and better predict your costs. One last tip: try to do your scrapping in as few trips as possible. 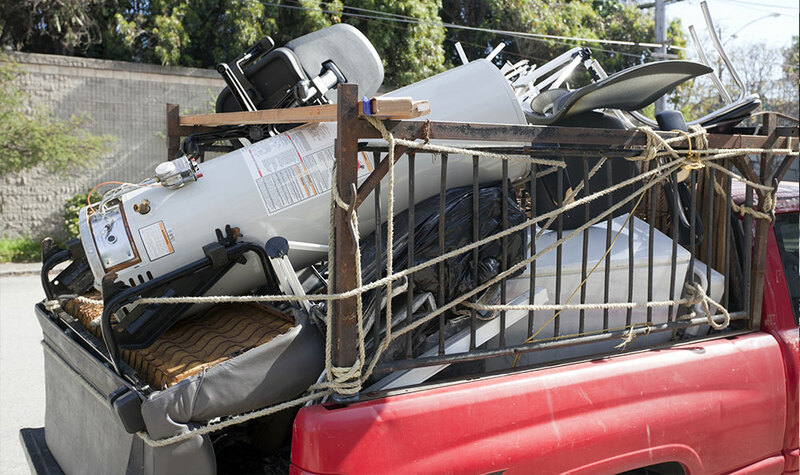 While you may need to drive home and unload immediately after picking up a very large piece of scrap, it’s best not to go home between destinations if you don’t have to. Driving back home and then back out can double your fuel costs, as well as making your scrapping take up more time. Going out to sell scrap is one of the few times that a lot of scrappers don’t think about their operating costs. When you’re going to get paid, after all, you don’t want to ruin the feeling by thinking about the money you’re spending to get there. However, a little thought about the true cost of driving to the yard, and ways to reduce it, can make your scrapping enterprise a lot more lucrative without a lot of extra effort on your part. A big part of this is evenly distributing the weight of your scrap across your vehicle. This reduces wear and tear and helps prevent problems by ensuring that all your tires wear evenly, and keeps strain off of your vehicle’s suspension. In addition, be sure to separate and clean your scrap before going to the yard. This will reduce your weight and allow you to better organize your load—and it also means you’ll get paid more upon arrival. You can also carpool with a fellow scrapper, whether you’re going to the yard or going scrap hunting. Just be sure to work out an agreement in advance as to how fuel payments will work and who gets what scrap!